Mark Hamill Announces the Return of "Star Wars: Force for Change"
Star Wars: The Force Awakens is finally here! And with it comes some great new ways for fans to give back to charities through “Star Wars: Force for Change”. An initiative started during the campaign for The Force Awakens, which raised $10 million thanks to the Star Wars community. This new wave of donations will be going towards four charities up to $1 million for each charity depending on donations made by the fans. The charities include American Red Cross, Boys & Girls Club of America, Make a Wish Foundation and Unicef. During the announcement, made by Mark Hamill and Kathleen Kennedy, Hamill pokes some fun at himself and the comments made about his 30 second scene in The Force Awakens. The awkward stare he makes at the camera as Kennedy introduces Hamill and begins to announce that “Force for Change” is coming back. With new prizes for fans to win if they donate every week, Lucasfilm is giving fans an exciting reason to donate. If you donate, you get entered to win a trip to Scotland to see the sets of The Force Awakens and Episode VIII. Hurry, because the donations and prizes will only last from April 5 to May 4th (a.k.a. Star Wars Day). Good luck! Check out the announcement video below for a good laugh and for all the details! “Batman: The Killing Joke” Will Arrive on Screen at Comic Con This Summer! 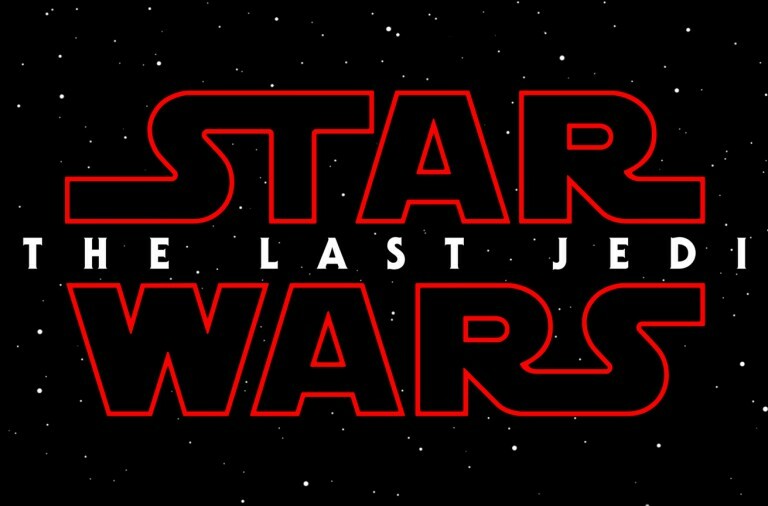 “Star Wars” Celebration Has Given Us a Trailer for “The Last Jedi” That You Won’t Want to Miss! The New “Rogue One” Trailer is Everything we Could Have Hoped For! How Big of a “Star Wars” Fan Are You? Take This Quiz to Test Your Knowledge!